Being a board games enthusiast, you might have enjoyed the best board games this year. In 2016, we have seen various board games taking the players by storm with their interesting twists and unique rules. Here, we have listed such games from different genres, from action, fantasy to strategy, based on their shipments and user’s ratings. In Codenames, there are two rival spymasters who know about the secret identities of 25 agents. The teammates of these spymasters know the agents only by their CODENAMES. Spymasters give one word hint for the multiple words on the board, making their team to guess the right words of the right color. But they must avoid the words belonging to the opposite team. The game also involves the “assassin” that can put you in the risk. 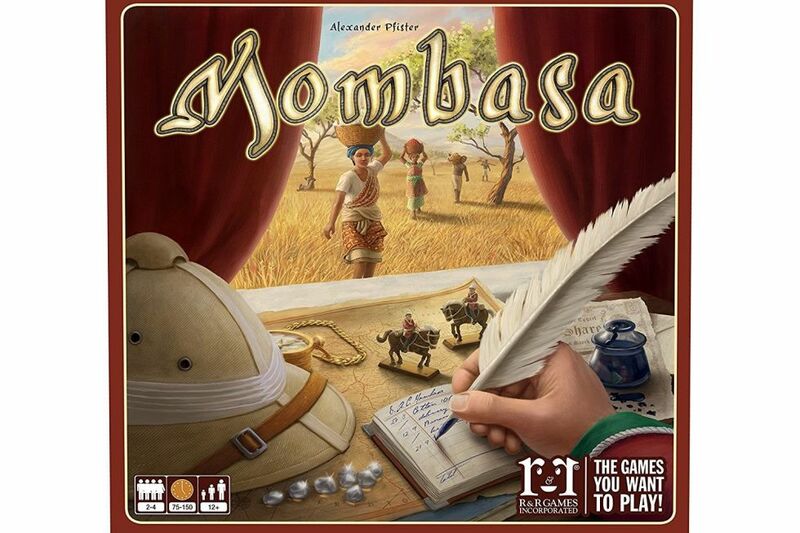 Mombasa is a strategy game involving up to four players who rush to Africa as colonial business investors to trade coffee and bananas, buying stock in four competing companies, and leading resource-hunting expeditions into the continent. Interestingly, any player can buy stock in any of the four rival firms. And it triggers a cut throat competition making players to change in their stock value as they play. Best part is that it has nail biting finish. 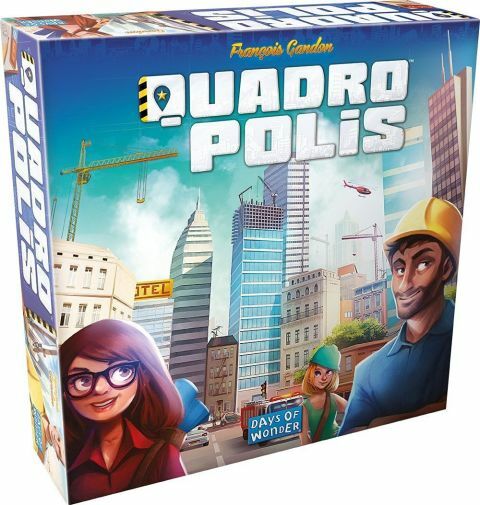 Quadropolis is a simple game allowing you to plan your city in your own way. It requires players to get the best city blocks from a random grid to get victory. Remember, your selection gets narrower if you use up other players. Junk Art has ten game levels which are to be played with 60 colorful wooden components. Just balance the oddly shaped pieces on the top of one another. With 10 games modes and never ending combinations of wooden blocks, Junk Art ensures you plethora of creative fun and sometime some supreme failures mixed in! 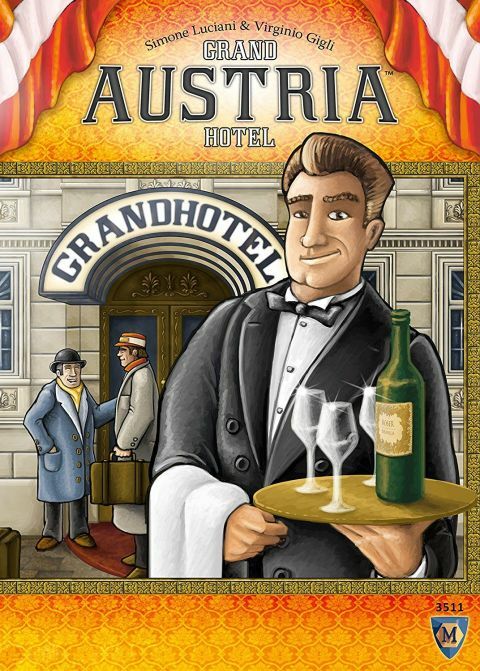 If you love strategy based board games, Grand Austria is meant for you. It requires up to 3 players who take charge of the cafes and hotels in Vienna. You have to attract customers, meet their orders and accommodation needs. All you need to collect the victory points by balancing 6 goals at once, like indulging for food tokens or hiring staff cards for their bonuses. This is the action-packed board game involving an epic battle between the Norse gods Thor and Loki. It is quite simple two-player card game. Players pick monsters and warriors cards face down in three rows, and only the first monster in each row can strike. There is stat given on each fighting card to show that how powerful it is. Automobile is the deckbuilding block game where players build up their own deck of cards. However, this simple game is twisted in several ways. For example; it replaces the card for wooden cubes for an ease of playing while it comes with a board allowing players to spend their card/cubes to control a car around the racetrack. Arkham Horror lets players create their characters by assembling the deck from the selection in the game. In this way, they can plan their strategies. The selection made by players is used in various upcoming scenarios introduced in the game. So, these are the popular board games that served fun and thrills to the players in 2016. We hope that 2017 would be even fantastic for board game lovers.